Bring the YA2U Book Tour to Orlando! 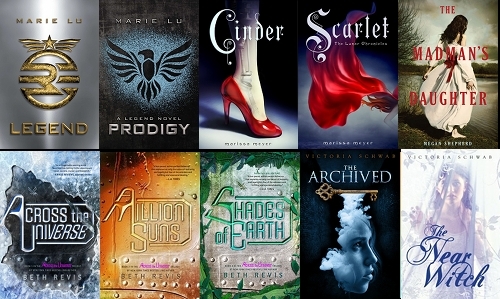 Have you ever wished that a big YA book tour would make a stop in your hometown? Well, I have and here’s the chance to make my wish to come true! 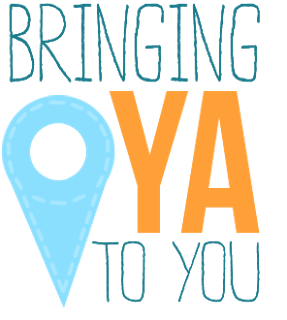 YA2U is a program that features five award-winning and best-selling authors who are holding a contest to see what city they should visit in an exclusive tour stop! The authors are collecting votes from January 1 to February 15, and any city in the continental US or any Canadian city that has an international airport can win an exclusive visit from all five authors, including an author panel and book signing! Entering is super easy–and if you help spread the word about the contest, you can also enter win a signed copy of all of their books (TEN signed books in total! )–and the book contest is open internationally! And they want to have an event in your home town! To participate, just got to the YA2U website and let them know what city you want them to come to. And while you’re there, help spread the word about the contest and you can be entered to win all of their books–TEN signed books in total! Here’s why the YA2U Team should come to MY hometown! 1. Orlando is has everything: Disney, Universal, Sea World. 2. Orlando is centrally located. It’s like smack middle of the state. People can come from everywhere. 3. Often, Florida often gets overlooked on book tours. 4. Great weather year round. 5. Beaches– Your choice, gulf or Atlantic- on either side. 6. The shopping– Malls and outlets. It’s a shopper’s paradise. 7. We’ve got a great Barnes & Noble by University of Central Florida. And if you help spread the word, you can also participate in the book giveaway. Tell them that you learned about YA2Ufrom me and we both get extra entries in the contest! 4 Responses to Bring the YA2U Book Tour to Orlando! What a fun campaign! We have two bookstores in Minneapolis/St Paul that are devoted to only kids-teens lit, and both of them are superb at bringing authors to their stores. LOVE visiting those stores on author-visit days!